Coalition Rewards, operator and owner of among others the PINS coalition loyalty program, dominated in the Loyalty Awards ceremony in London, receiving 4 globally recognized awards, more than any other company in 2014. 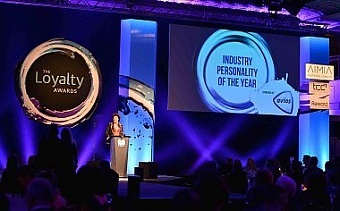 Its CEO Gabi Kool has been named as Industry Personality of the Year across the EMEA region. Gabi Kool is the first non-UK resident to receive this coveted award. Gabi Kool, Chief Executive Officer of Coalition Rewards, says: “PINS for the loyalty industry is becoming like Skype for the communications industry. PINS and Skype are great examples of strong brands developed in the Nordic markets, bringing together a new disruptive business model strengthened by innovative technology creating a truly global product. 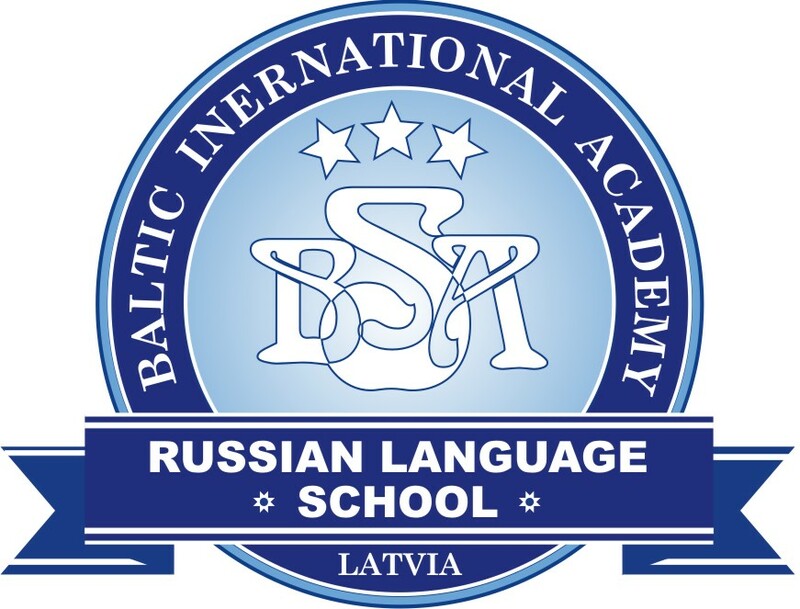 In the case of Skype the concept, brand and technology was developed at the time in Sweden and Estonia, taking on the large established telecom industry players by offering free VOIP services. 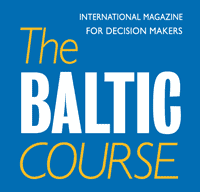 In the case of PINS we have succeeded in developing a new business model from our home base in Finland and Latvia to change the global loyalty industry by creating the unique ‘shopper-flyer program’ model, which combines the best elements of frequent flyer and retail coalition loyalty programs. It is a great honor to be recognized as the Industry Personality of the Year. In the past decade many industry leaders have been trying to somehow bridge the gap between these two dominant loyalty models, but so far none had been able to find the right technology or business model to do so. Tonight’s award is a wonderful way to receive the industry’s recognition and acknowledgement of the contribution our team made in its own modest way to the evolution of our industry for the benefit of everyday consumers who are seeking a truly integrated loyalty card offering. Over the past few years we have been inspired by many of the world’s leading brands while developing our own offering and we hope that PINS and the model it is based on will serve also as a great inspiration for others across the globe. PINS already has more than 700 partners, and it can be scaled to fit both large and small businesses across many different geographical markets. PINS has experienced very rapid growth since its March 2014 launch. In Finland alone, more than 20% of the country’s population has already joined the program and the user base is accelerating at exponential level. PINS can now be collected at more than 30 000 places around the world, including local retailers, global hotel chains and online stores. Program members can exchange their PINS for both aspirational high-value rewards, such as free flights as well as for daily purchases like groceries. 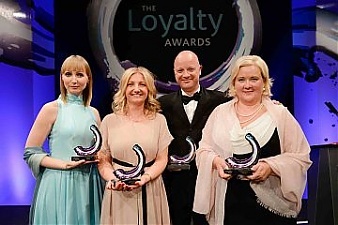 Held at Grosvernor House in London, Loyalty Awards is the most prestigious event in the loyalty industry. It is attended by more than 500 representatives of the region's leading retail, finance, and travel brands. The 2013 winner of the award was Sir Keith Mills, creator of AirMiles and Nectar loyalty programs and the deputy chairman of the Organising Committee of the London 2012 Olympic and Paralympic Games. Gabi Kool is the first non-UK resident to be recognized as the Industry Personality of the Year. The coalition loyalty program PINS is owned and operated by Coalition Rewards. Coalition Rewards was launched in October 2009 and now has grown to be the leading multi-partner loyalty program operator in Northern and Eastern Europe and Russia. It owns and operates the PINS program, which allows its members to collect PINS at more than 30 000 places around the world by doing everyday grocery shopping, going to the cinema, taking cab rides, traveling, eating out, buying electronics, jewelry, fragrances, books or toys for the kids. The program also offers PINS at a wide range of well-known international online shops for travel, home, sports, beauty and more.